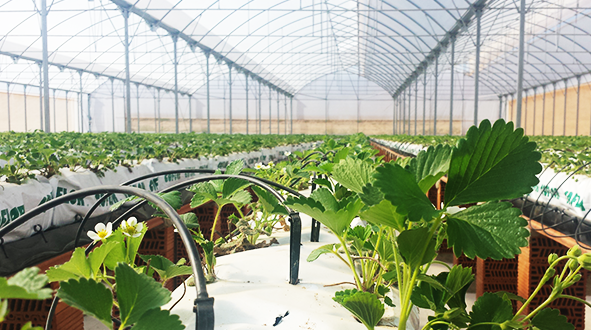 The company Hazafresa, headquartered in Villanueva de la Reina (Jaén), saw an available business niche producing high quality strawberries outside the normal production season thanks to hydroponic cultivation. Their first harvest has sold in the national market and has even brought strawberries directly to Dubai. The next harvest starts in April and they are already starting to explore the Swiss and Austrian markets. I just wanted to construct a message to be able to thank you for the fantastic ways you are sharing on this site. with sensible knowledge to exchange with my visitors. I ‘d point out that most of us website visitors actually are rather blessed to live in a magnificent community with so many special individuals with helpful plans.